Not matter if you are a sprinter or and endurance specialist the NG Track is the ultimate power meter on the track. 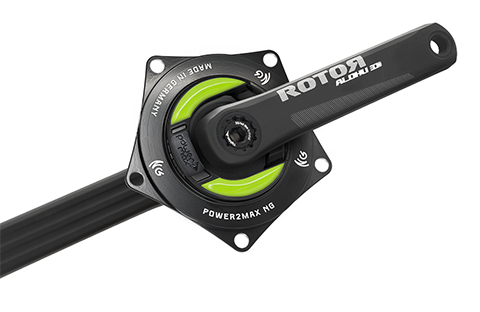 The „Next Generation“ of spider based power measuring offers you a precision of +/- 1%, data transmission via ANT+ and Bluetooth LE and the power meter features power, cadence, left/right balance and pedal smoothness. The NG Track power meter stands for our pledge of highest quality”„Made in Germany“ and comes with an extended warranty of five years. if every pedal stroke of your training counts. if you rely on additional power meter metrics like pedal smoothness and left/right balance. 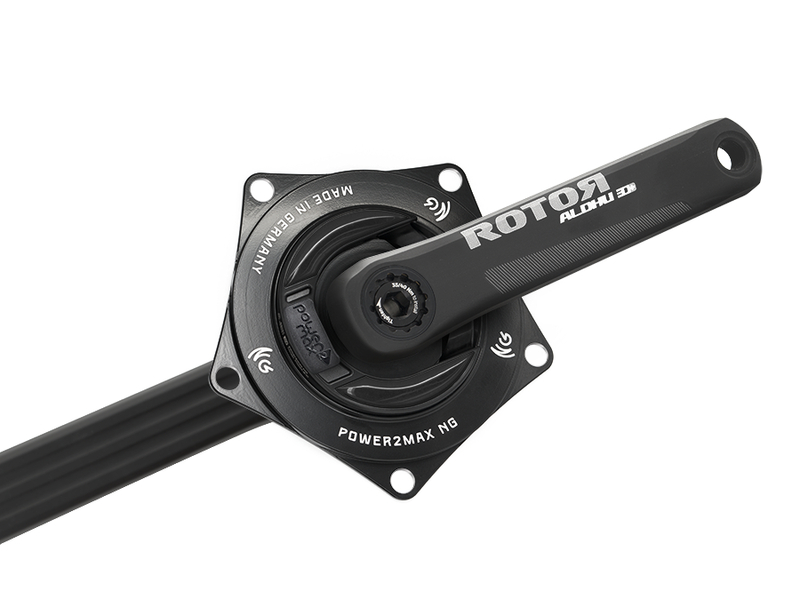 The NG Track ROTOR power meter is compatible with the ROTOR ALDHU and VEGAST cranksets. You can use it on either the 24mm or the 30mm version. Please note: The power meter is build for the Q-factor of 147mm. Other Q-factors are not compatible.